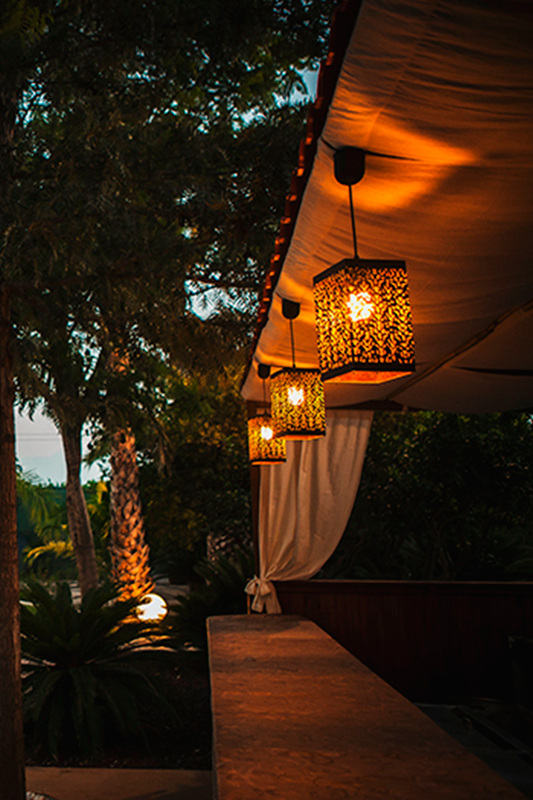 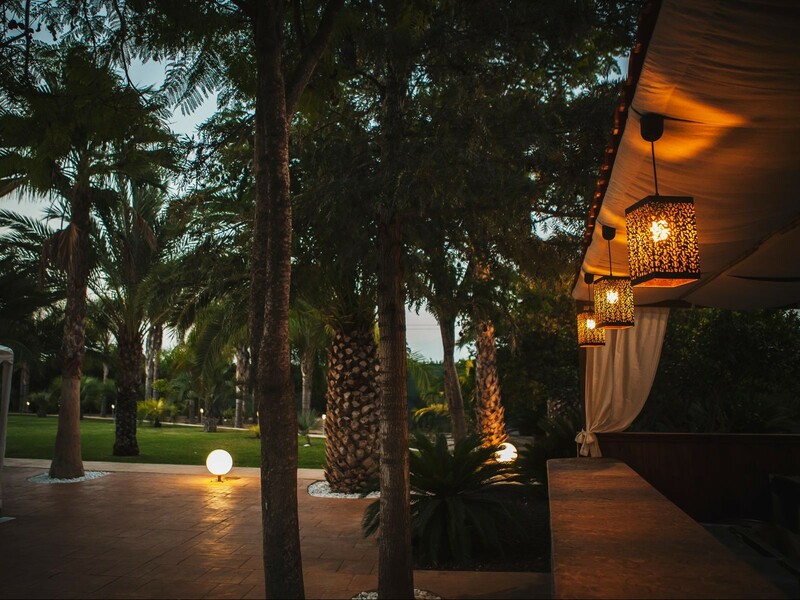 La Finca El Torrero is located 5 km from the city of Elche. 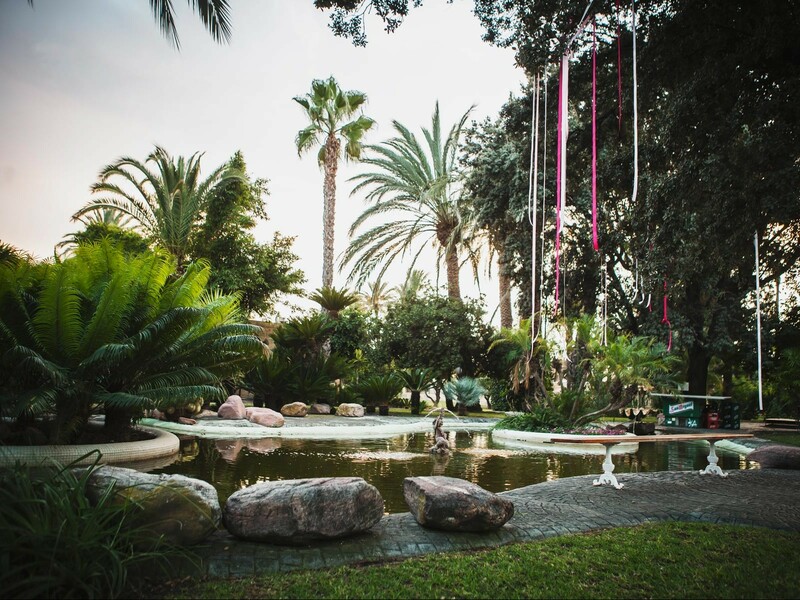 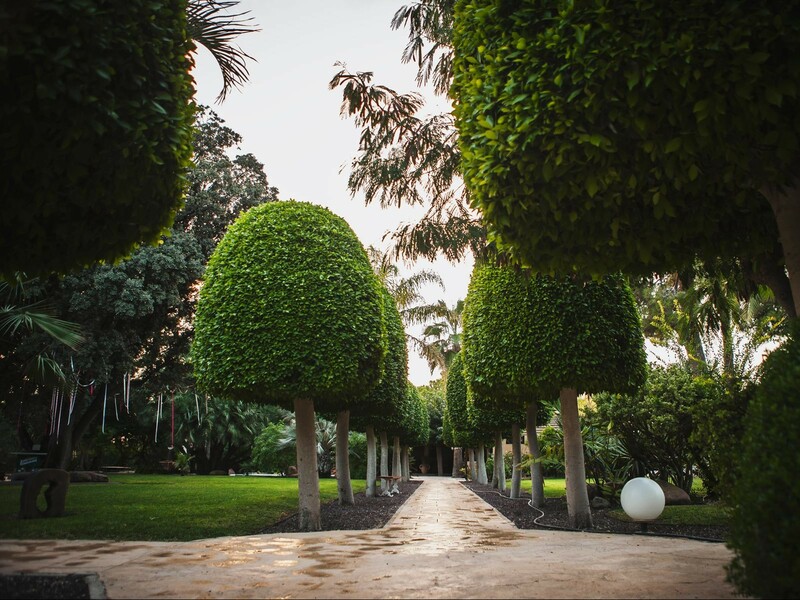 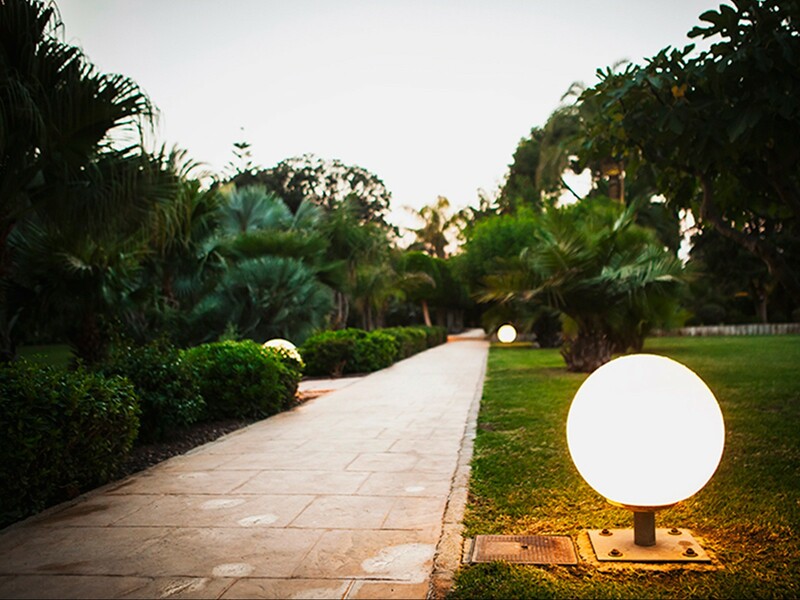 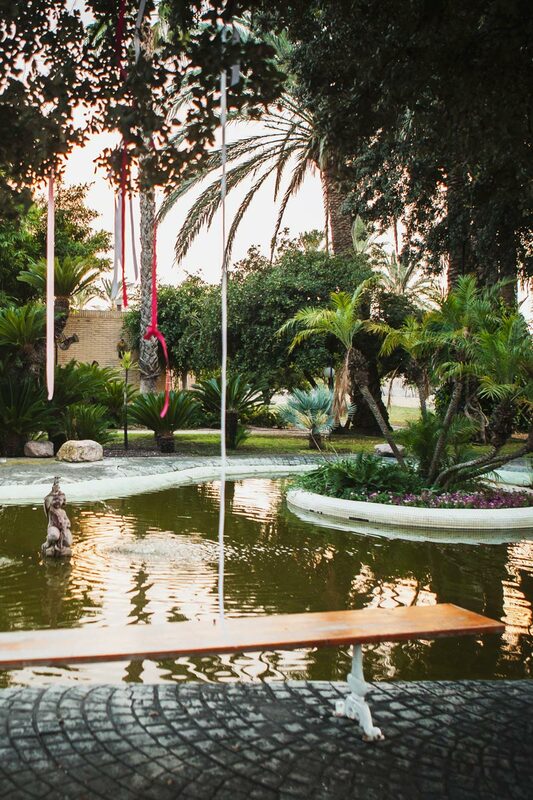 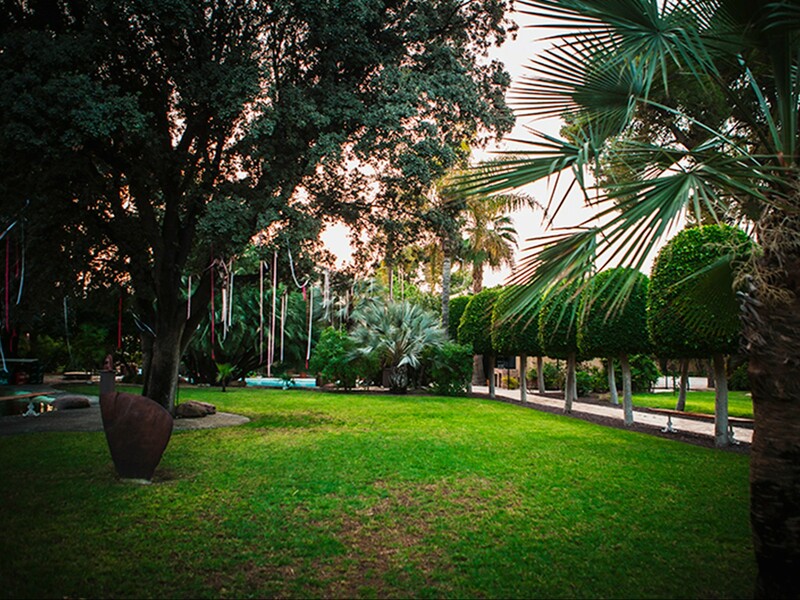 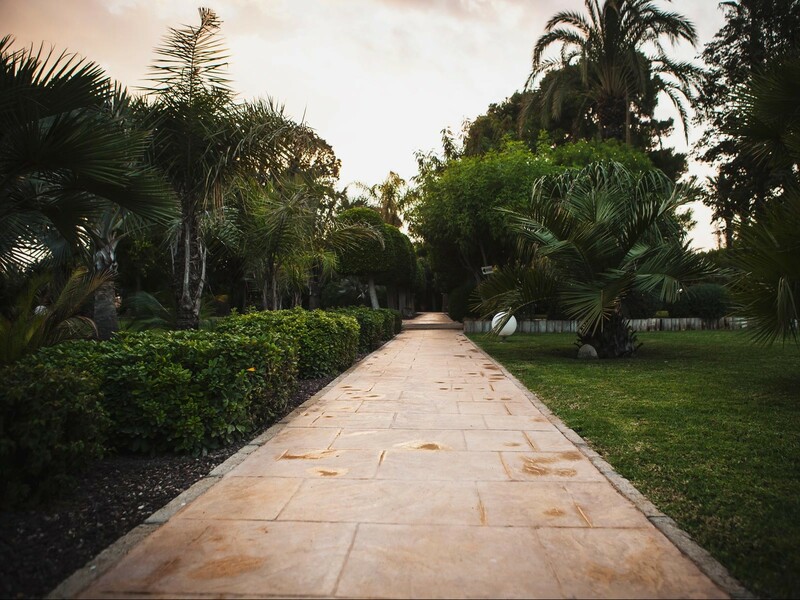 It offers 10,000 square meters of one of the most beautiful gardens of the province of Alicante. 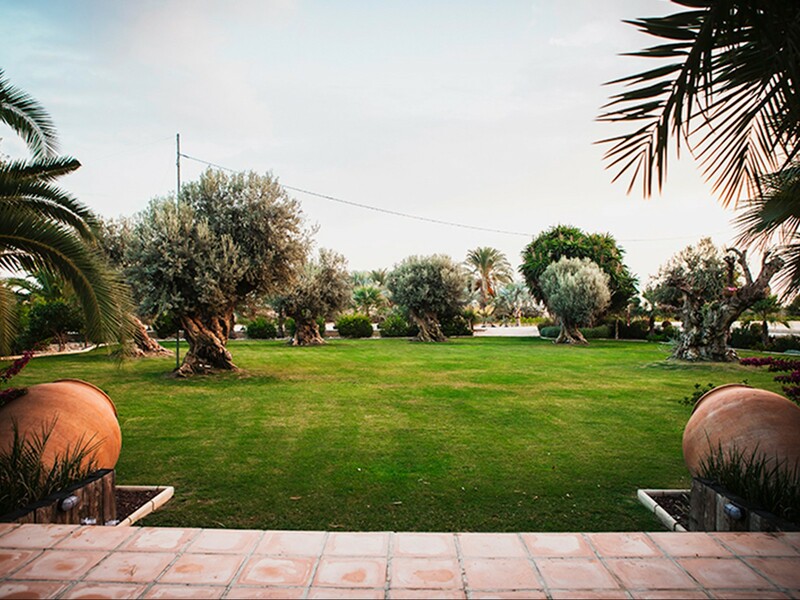 30 years ago the owners transformed an agricultural crop farm in a beautiful spot where nowadays houses an extensive collection of palms of the most exotic species in the world, the most common coexisting with Mediterranean plants in our environment. 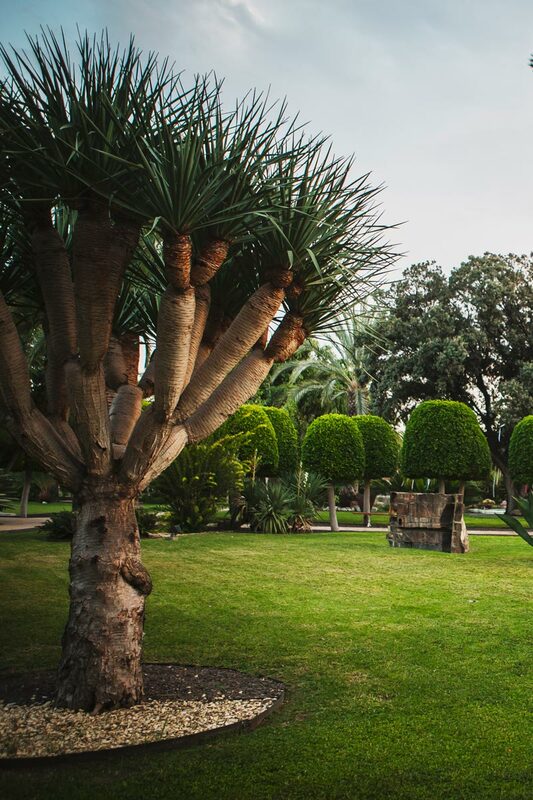 Not in vain its owner is who created and designed in its day one of the most visited Spanish geography, the Huerto del Cura gardens. 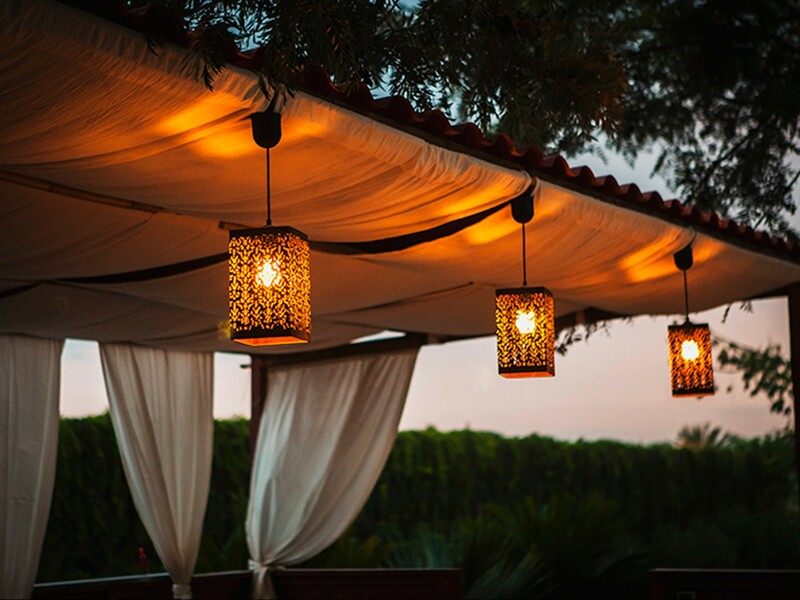 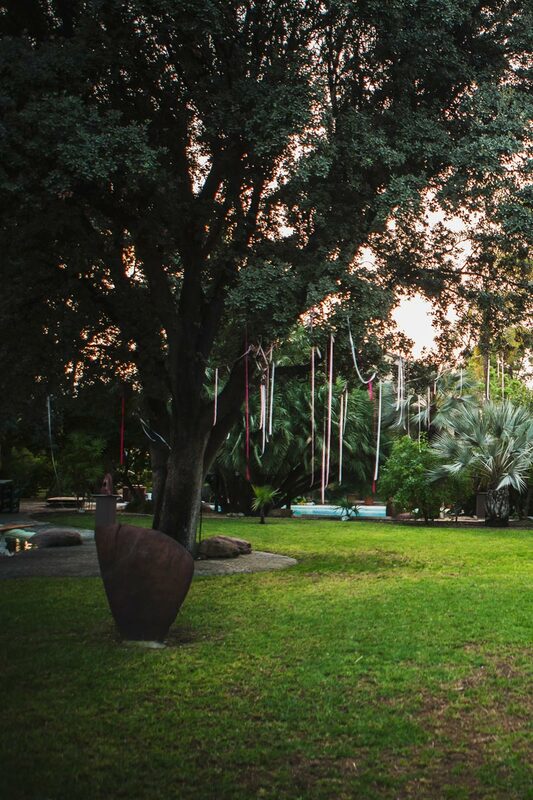 The uniqueness of its landscape design, combined with the exquisite nature deserves respect, get a natural setting that personalizes and acclimates any type of event or celebration that takes place at this property. 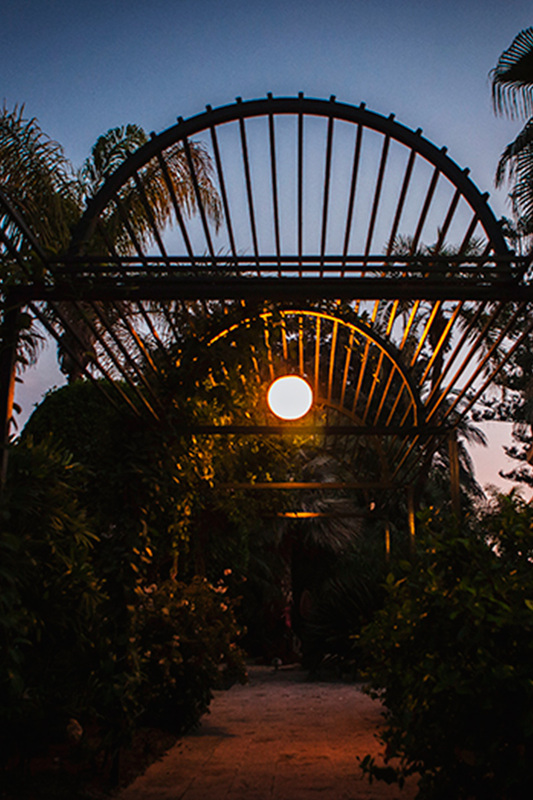 Its careful Floodlit enhances the beauty of a unique garden. 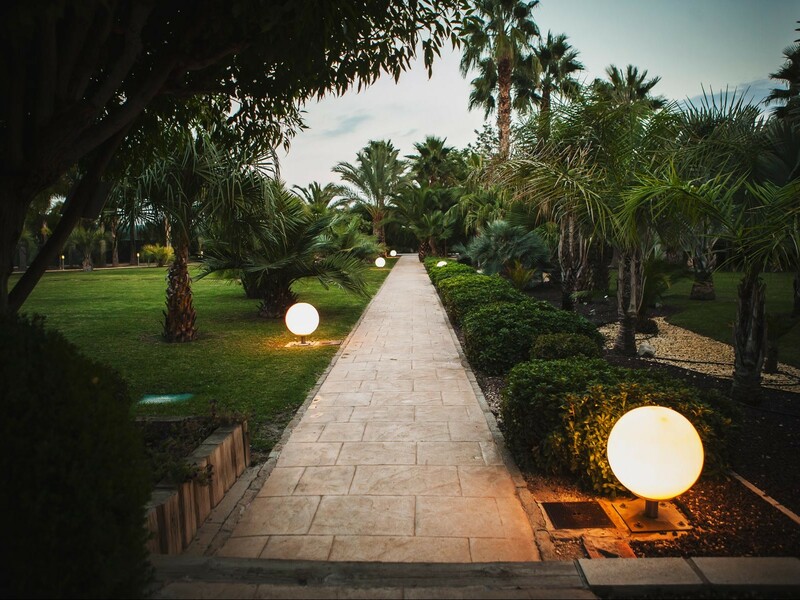 It has easy communication with the city of Elche, the Valle del Vinalopó, the Alicante coast and Vega Baja. 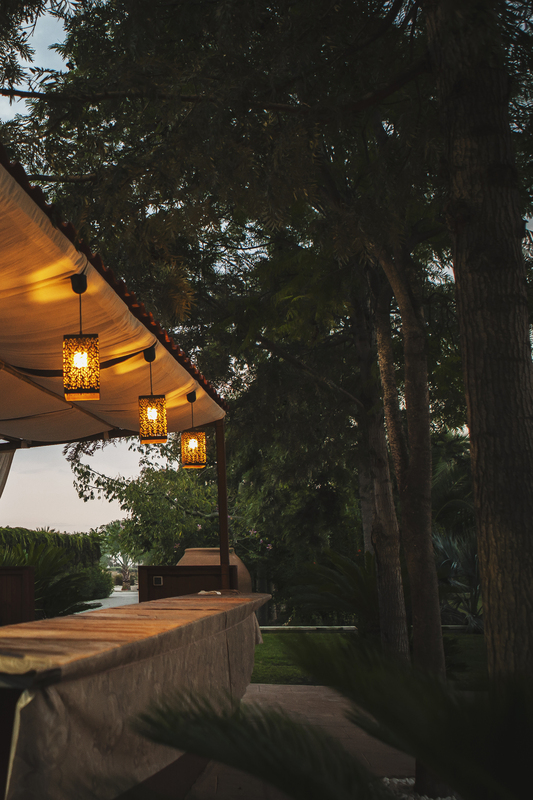 This farm offers various open spaces where you can toggle the festive participation with the intimacy of the custom rides.